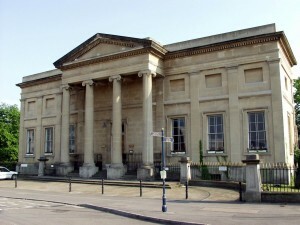 Swansea Museum is the oldest museum in Wales, and a fascinating treasure house of Swansea’s past history. The collections contain all kinds of objects from the past of Swansea, Wales and the rest of the world. In the main museum building we have everything from an Egyptian mummy to a Welsh Kitchen, displayed in six galleries. There are also many changing temporary exhibitions each year. 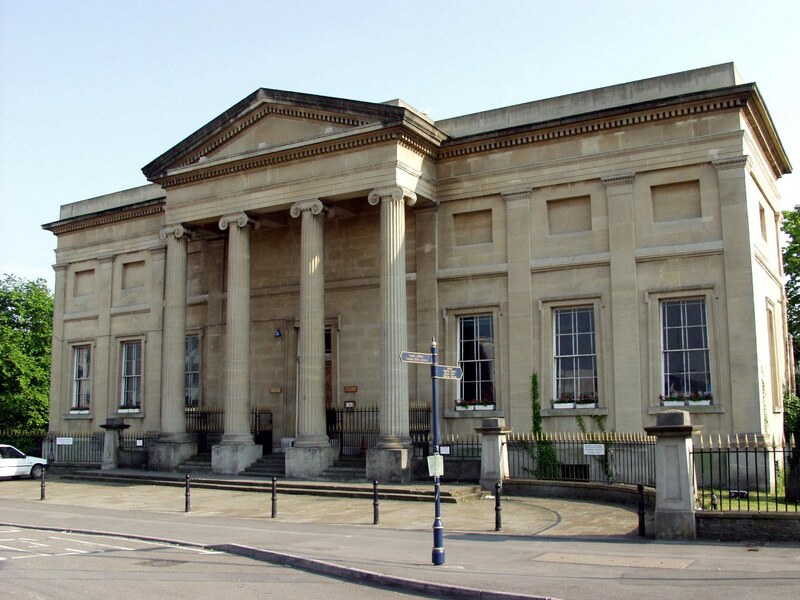 You are able to visit Swansea Museum at four locations – the Museum itself on Oystermouth Road, the Tramshed in Dylan Thomas Square in the Marina, the Museum Stores in Landore and the floating exhibits in the dock by the Tramshed. The main museum building benefits from flat access from rear and side with disabled parking spaces at rear, thus allowing full access to all levels and galleries via the lift.